MASSIVELY REDUCED!!! 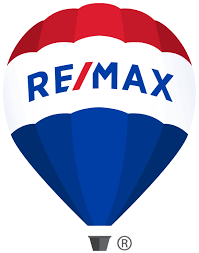 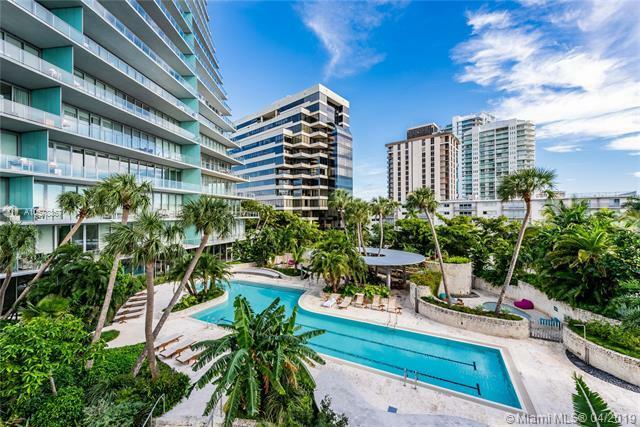 THE BEST DEAL IN GROVE @ GRAND BAY! 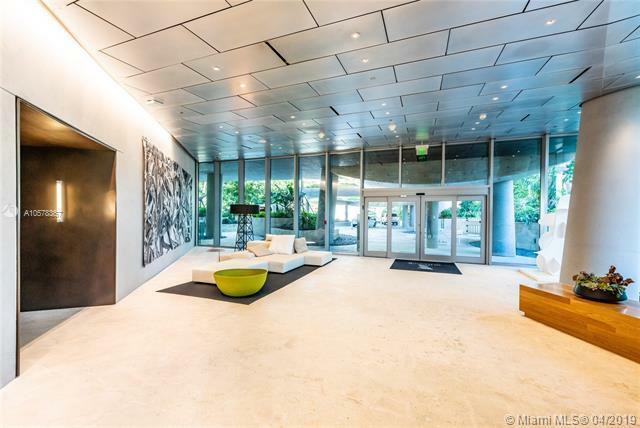 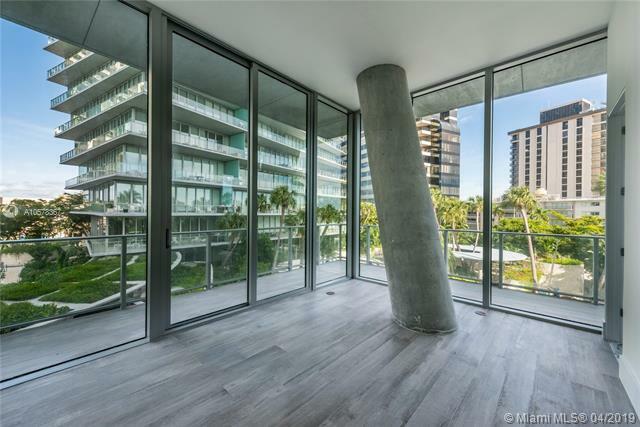 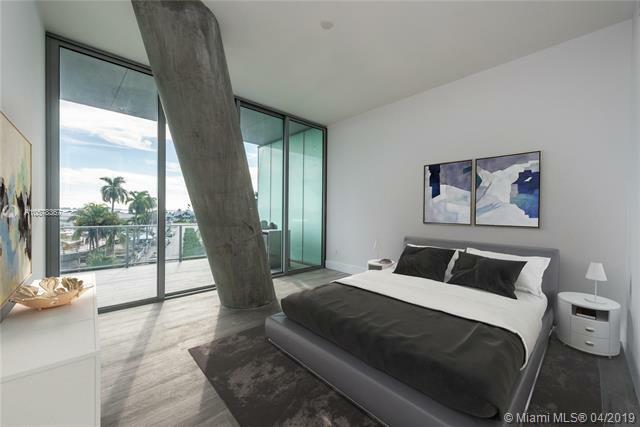 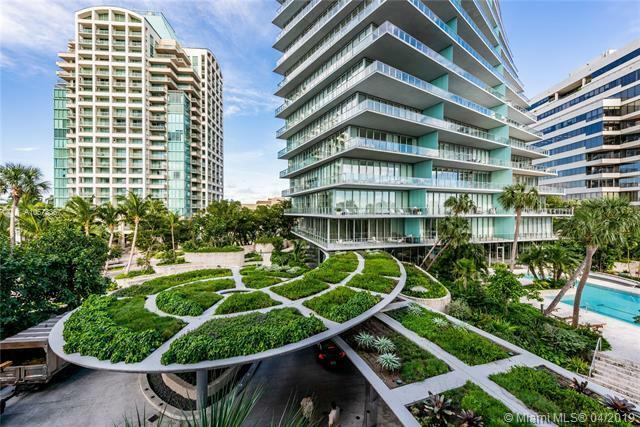 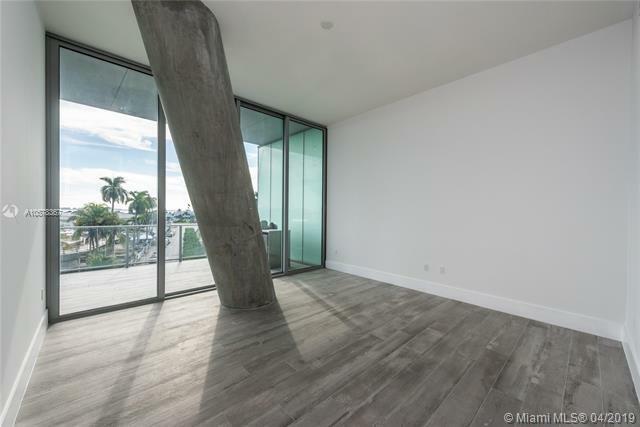 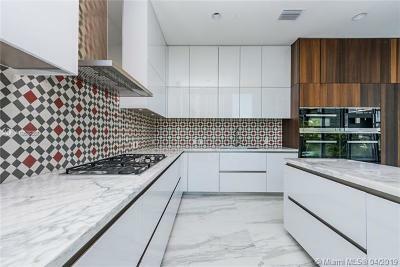 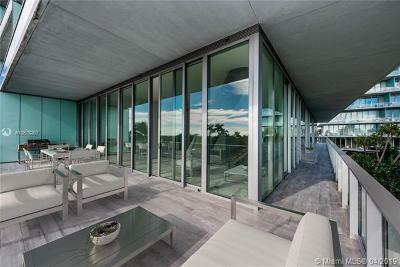 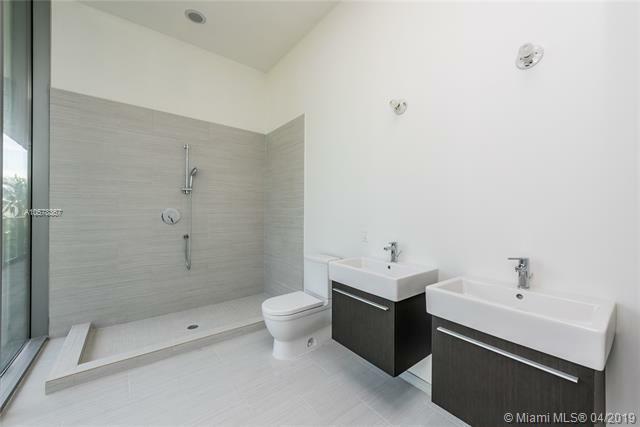 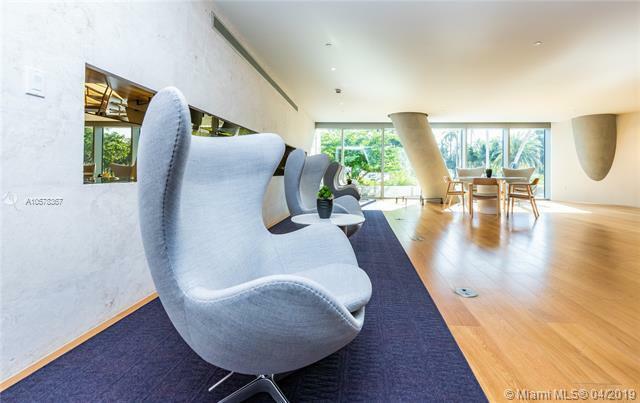 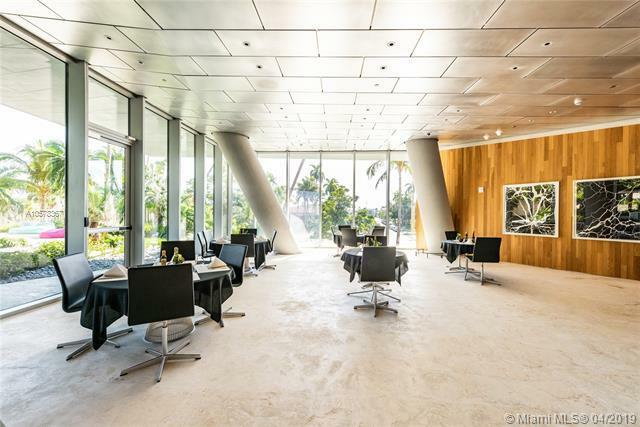 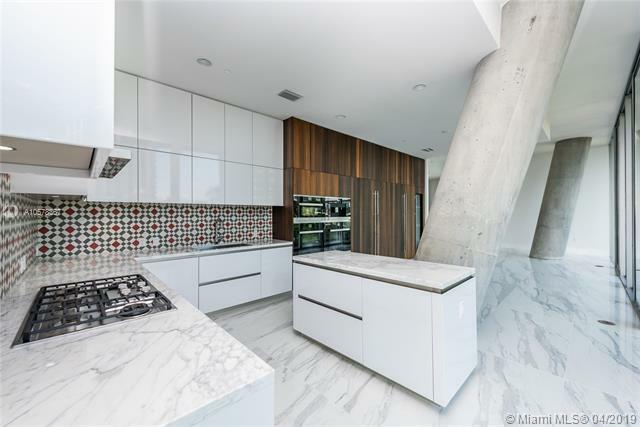 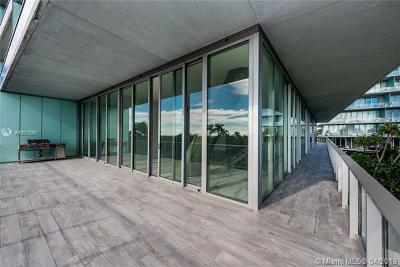 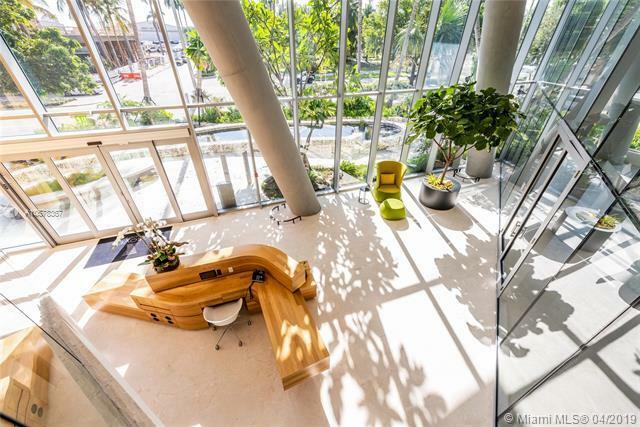 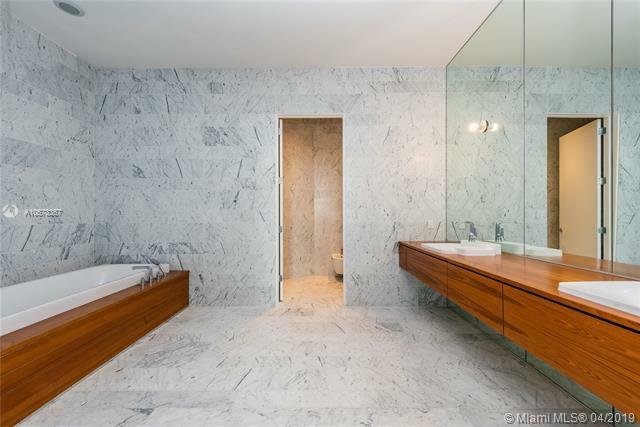 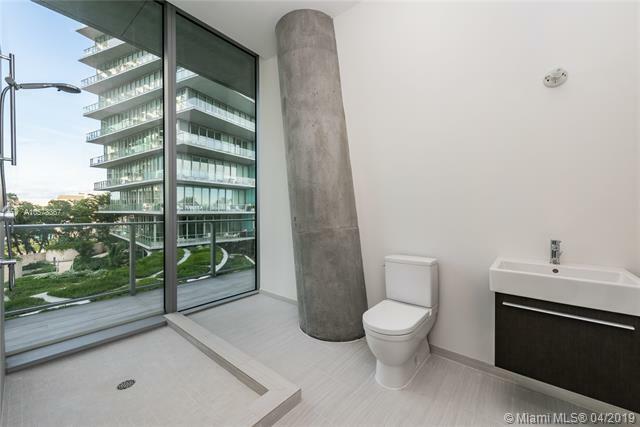 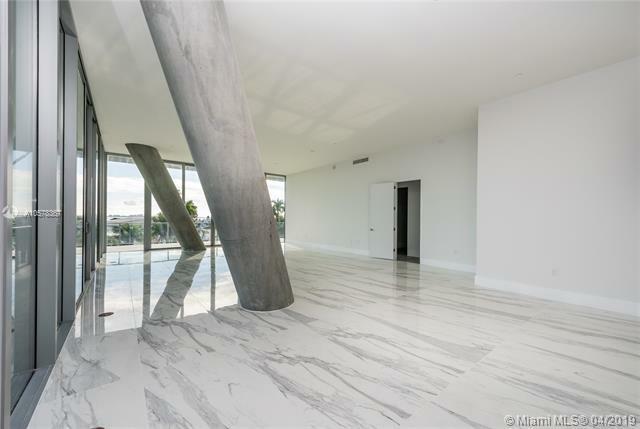 This is a breathtaking unit within the exclusive South tower of Bjarke Ingels' master piece with an UNBEATABLE price! 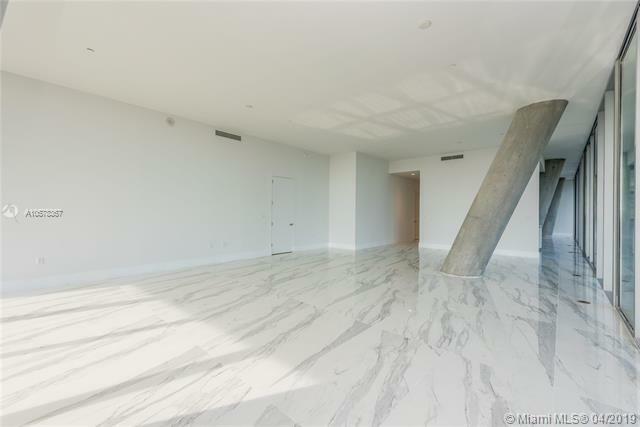 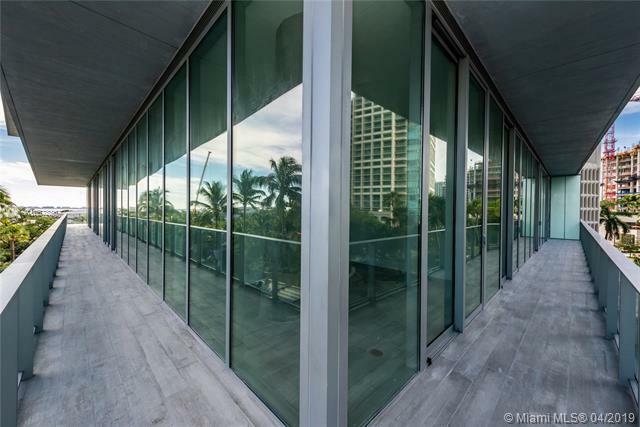 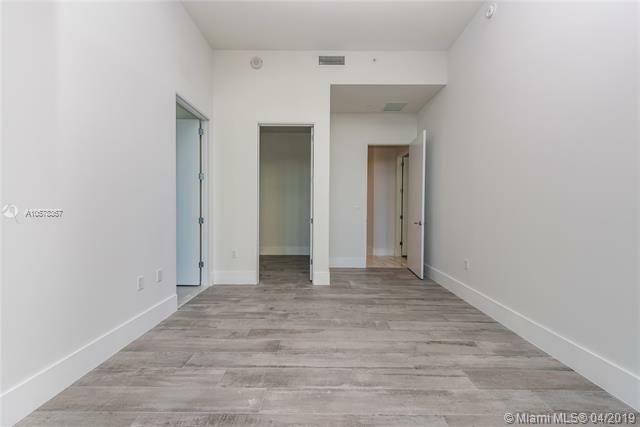 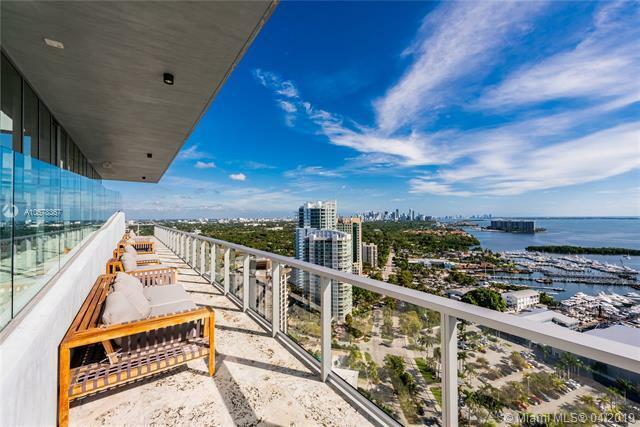 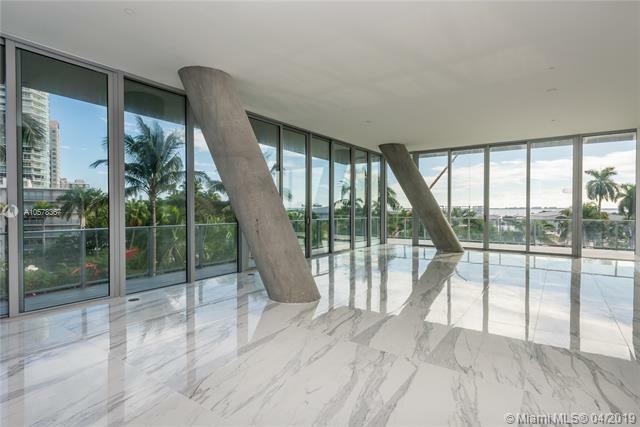 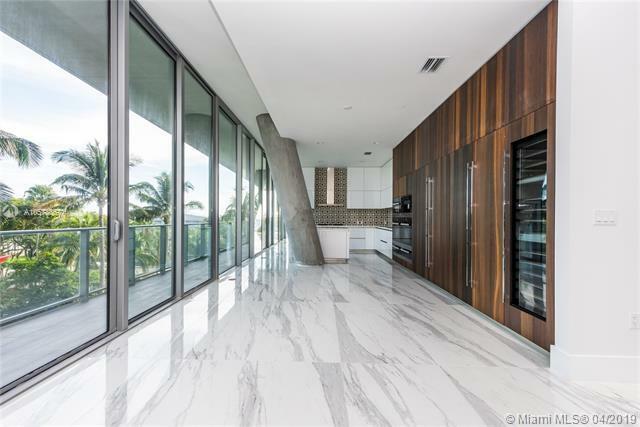 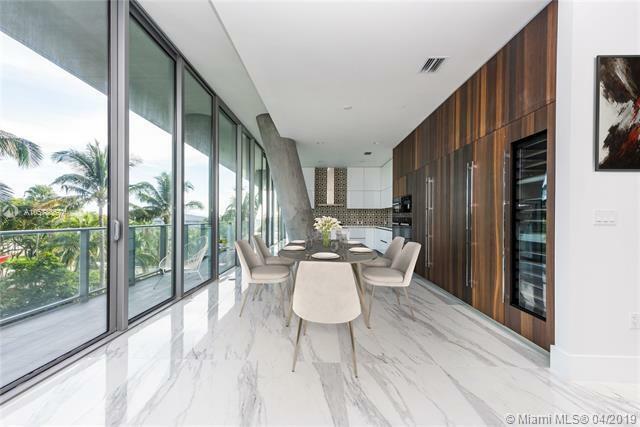 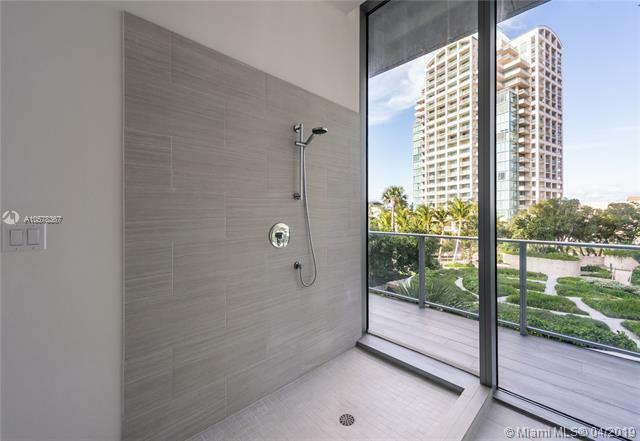 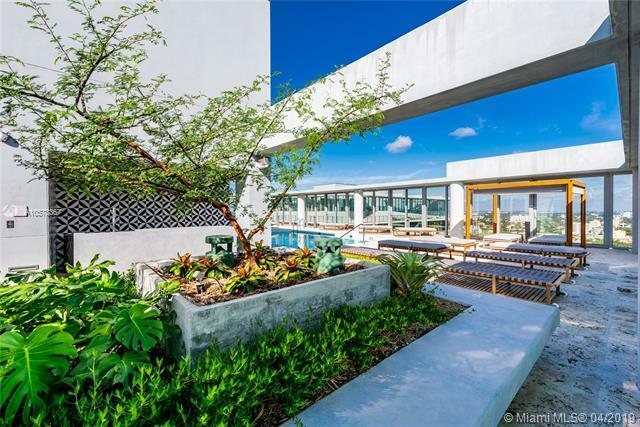 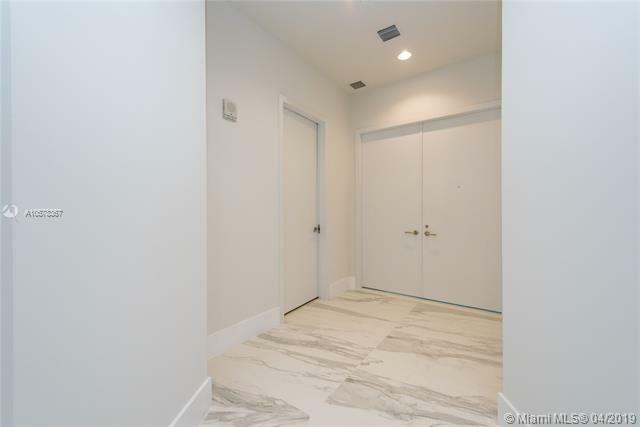 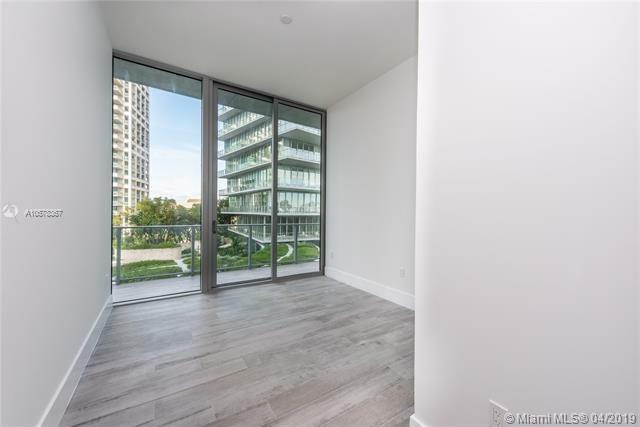 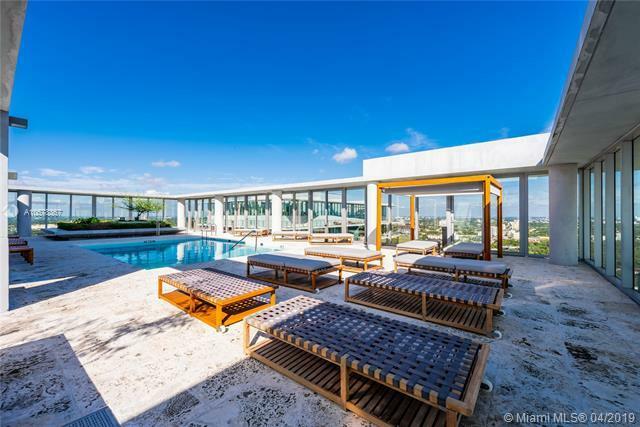 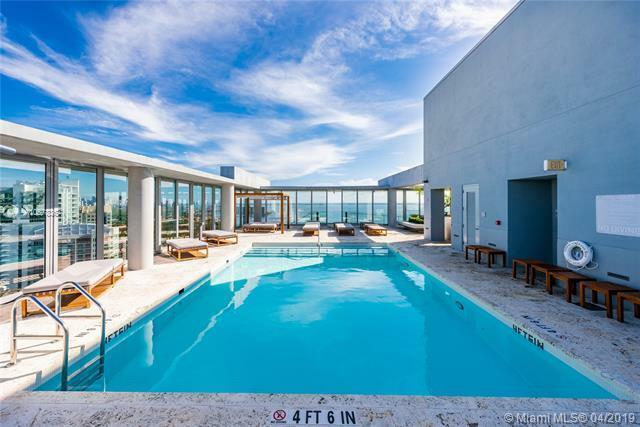 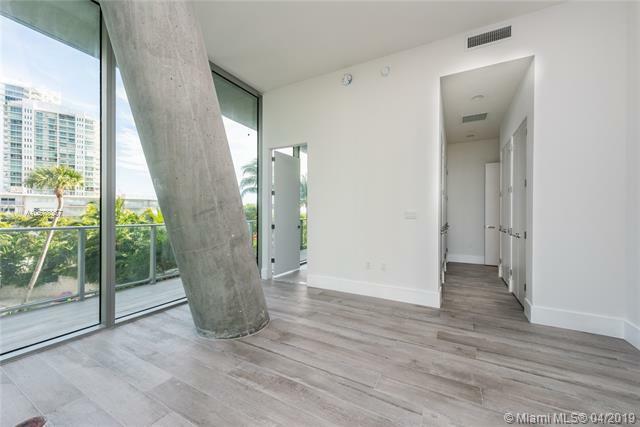 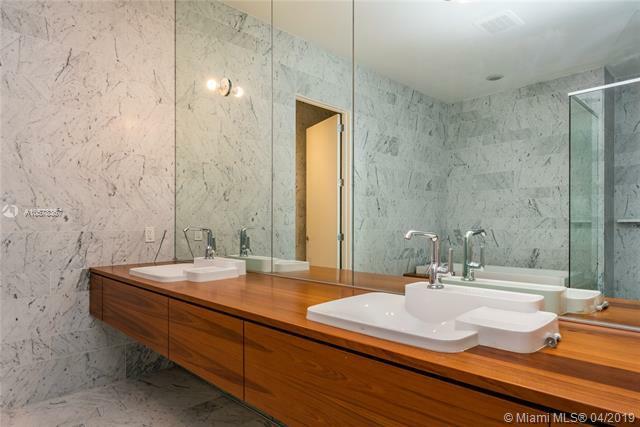 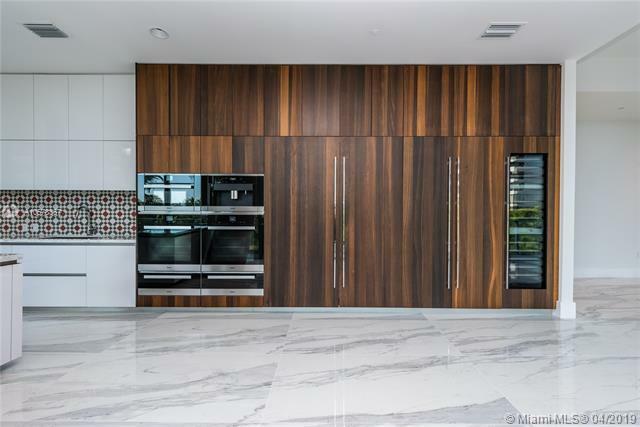 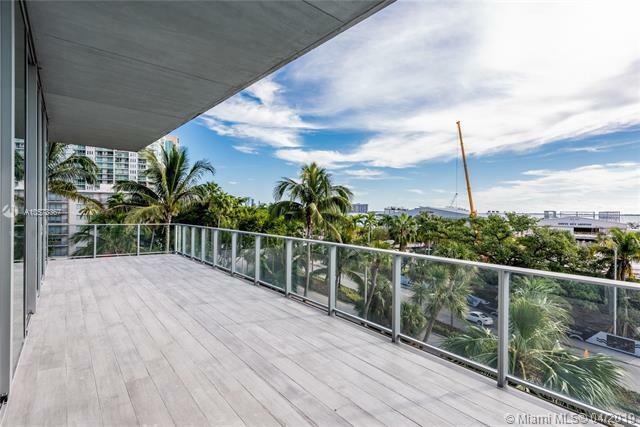 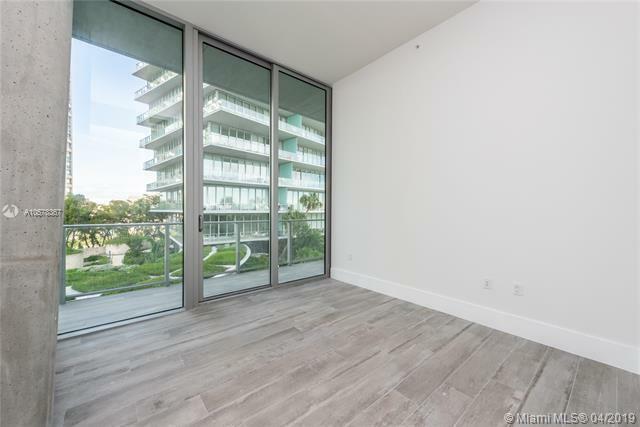 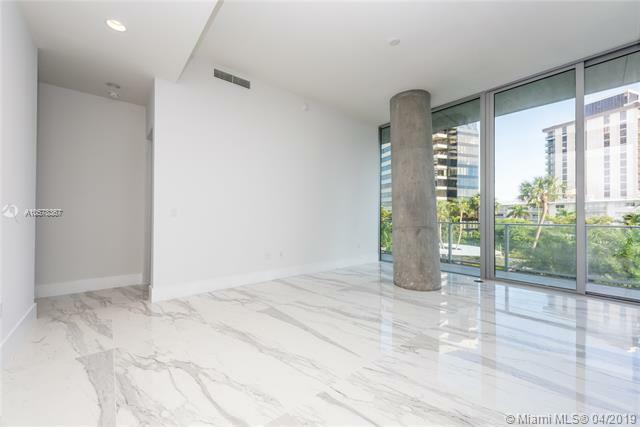 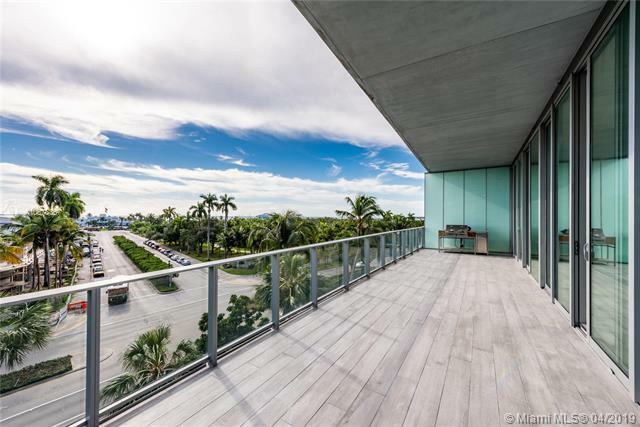 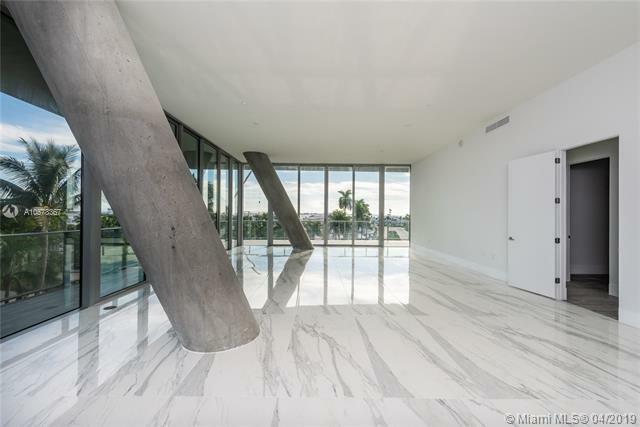 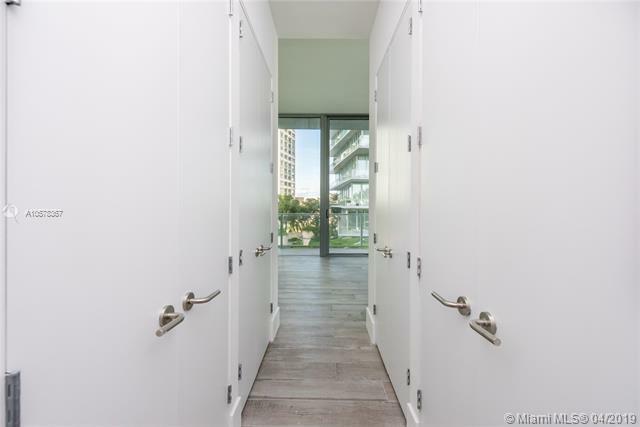 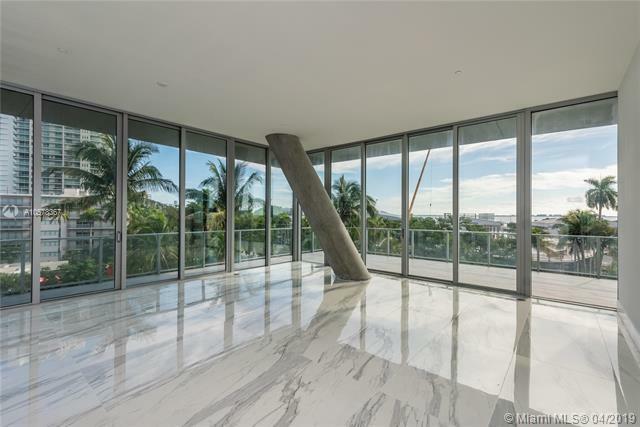 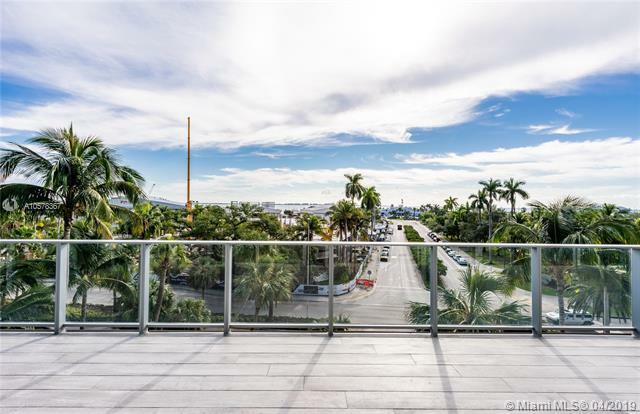 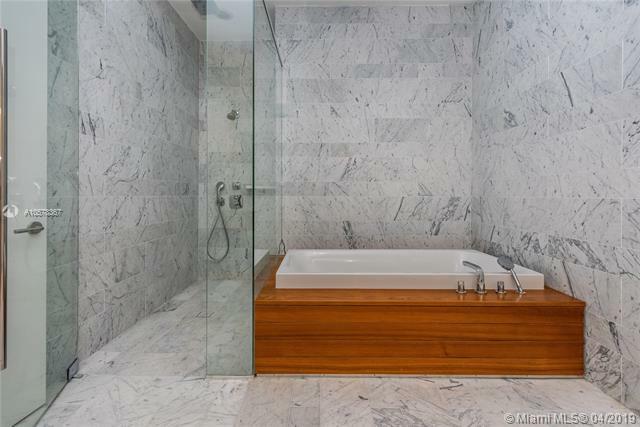 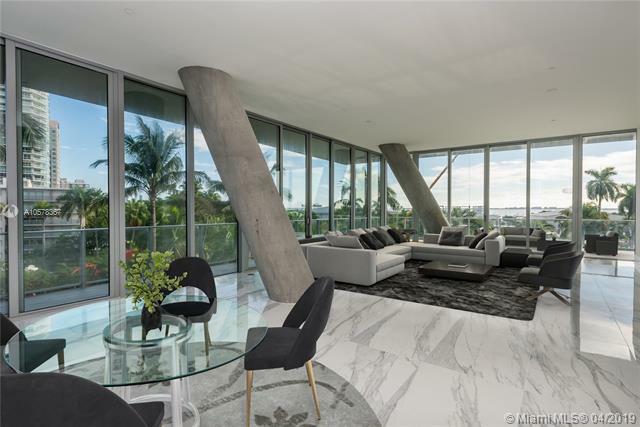 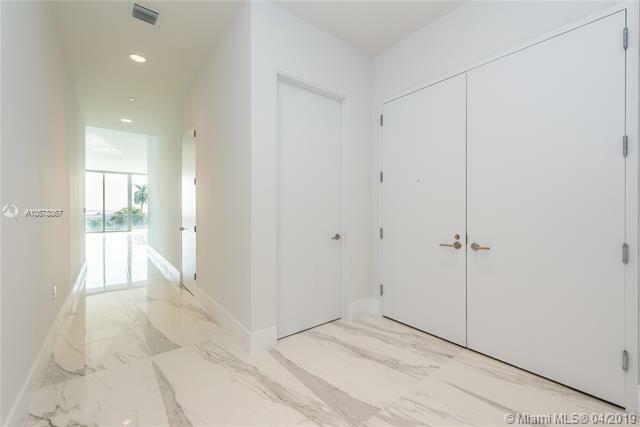 This unit offers 6 bed 6 bath including maid quarters on 4,500 SqFt of living area, not counting the 12ft deep wrap around terraces with ocean view! 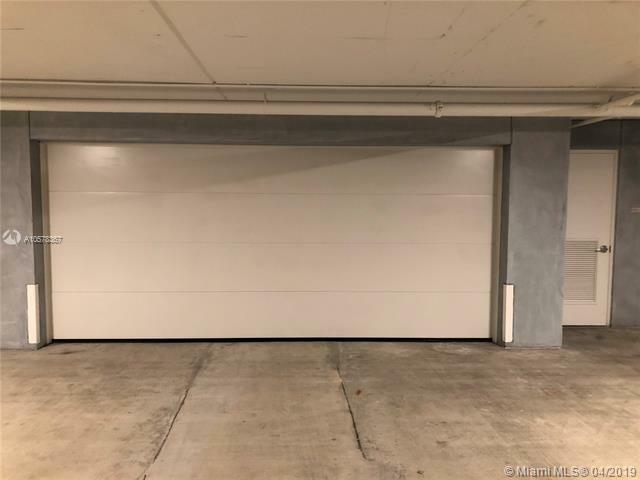 It also features a PRIVATE closed garage! 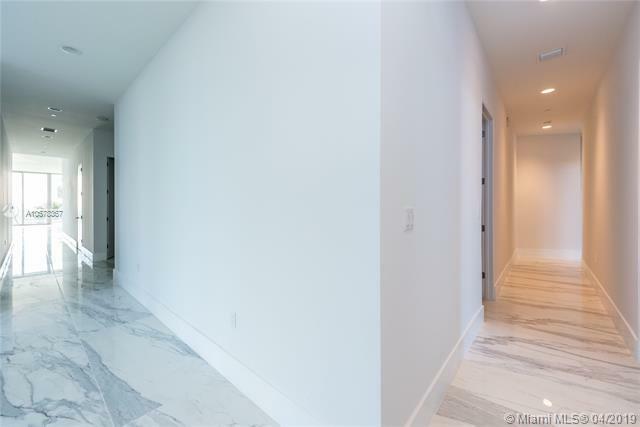 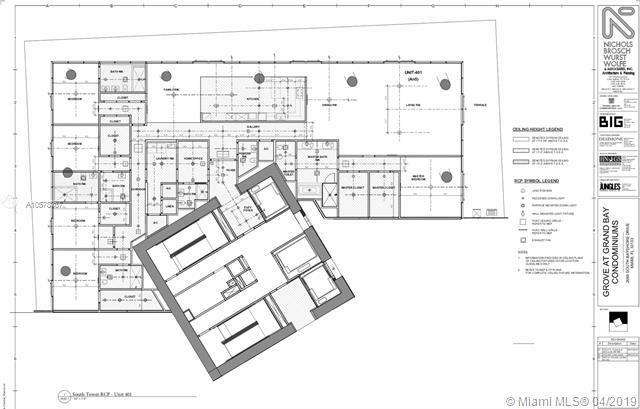 Not to mention both areas are covered in porcellanato floors brought from Italy. 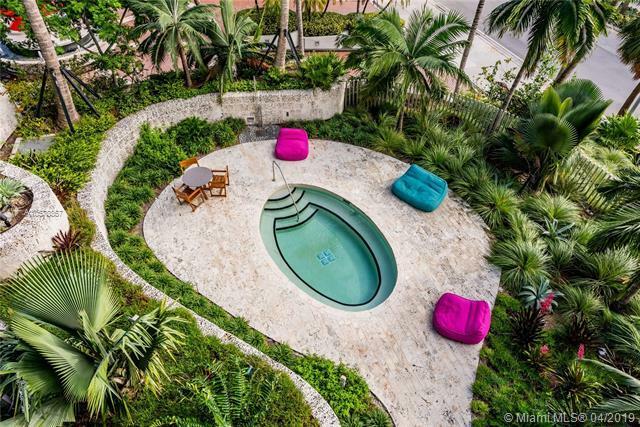 We could keep going all day but frankly, we rather you come and see for yourself! 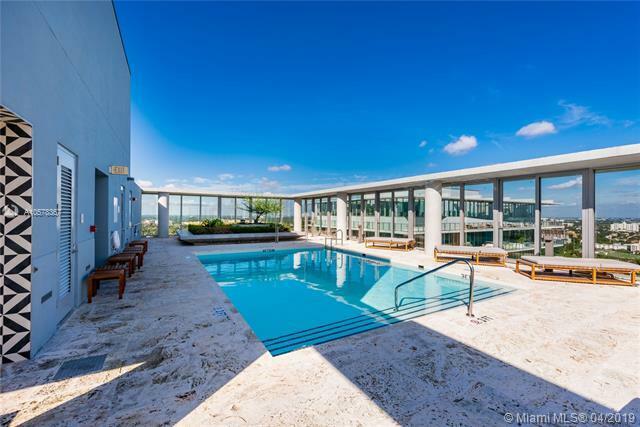 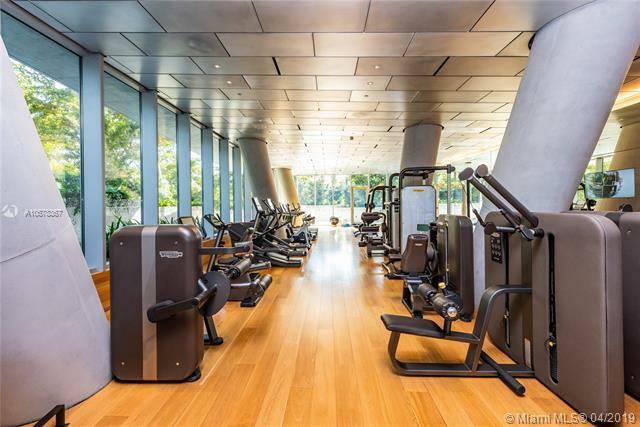 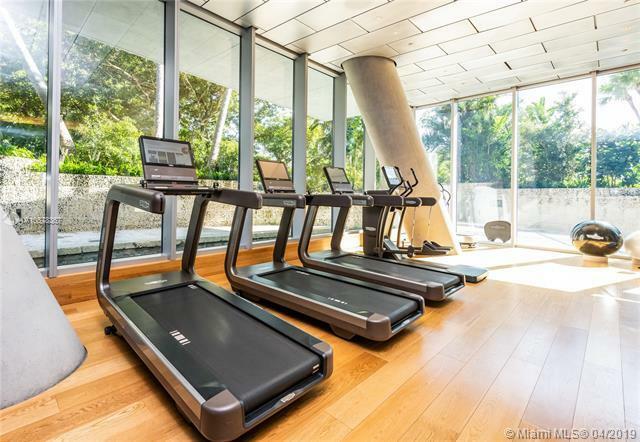 Building amenities: sky pool, gym, spa, library, private restaurant, yoga studio and more!